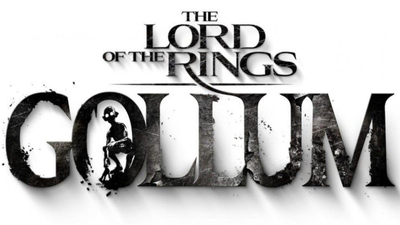 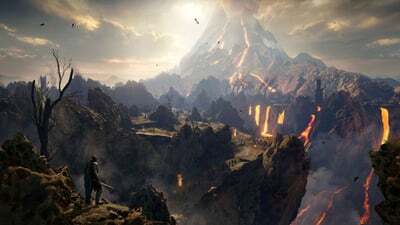 The German video game developer and publisher Daedalic Entertainment officially announces it is working on a new project called The Lord of the Rings: Gollum. 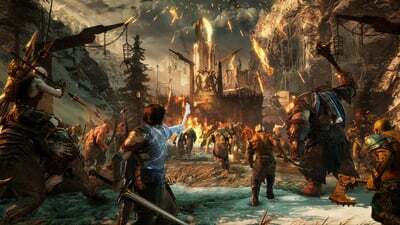 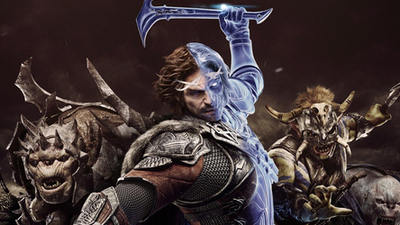 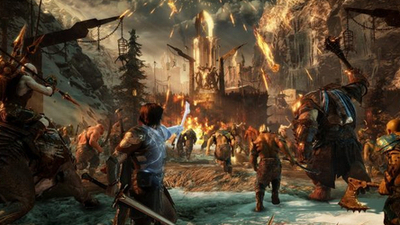 Middle-earth Shadow of War Definitive has just been announced almost a year after its initial release. 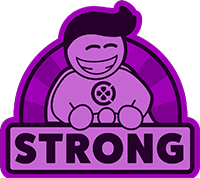 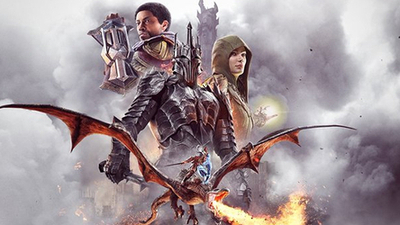 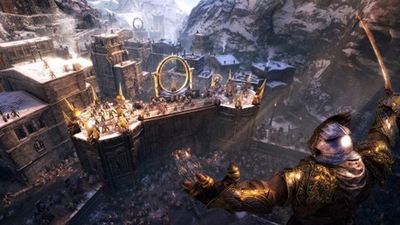 Refined through player feedback, it will include all of the game's patches as well as its DLC. 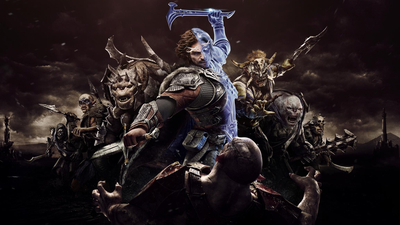 All Orcs must now be mind-controlled the old fashioned way. 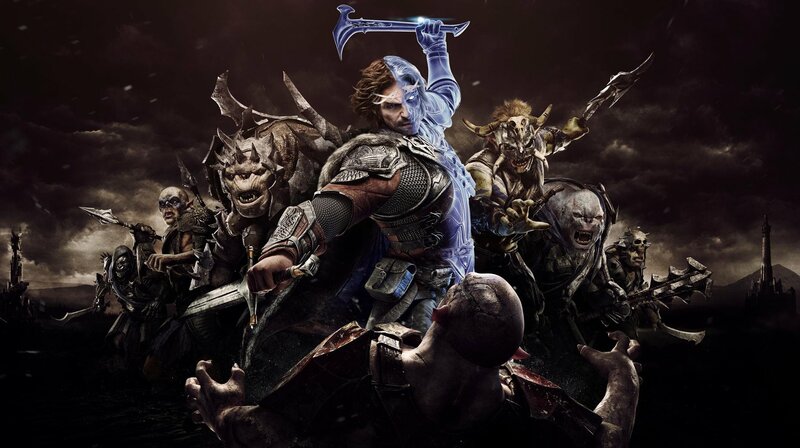 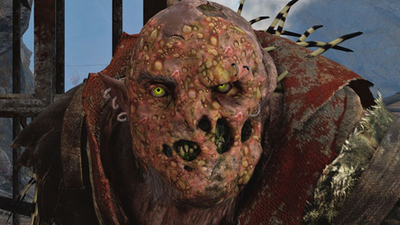 The new Shadow of War update is a big one, with Patch 14 adding a huge number of improvements and changes to the game. 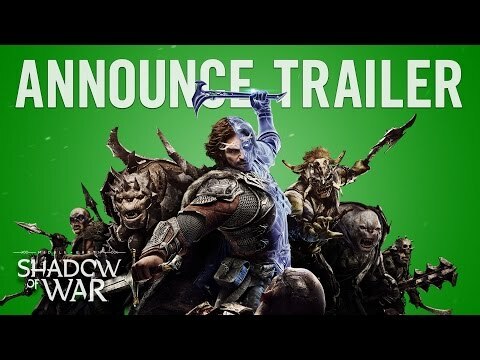 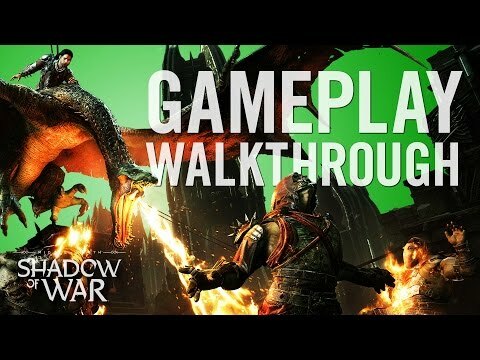 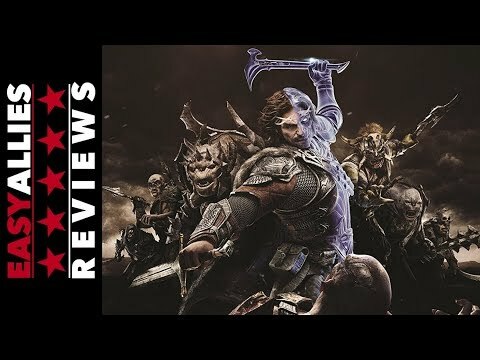 There is also a Shadow of War demo coming out.